By joining The Letters Bottle Club, you will enjoy beers specially crafted for our customers that appreciate the unique and creative quality of Soquel Fermentation Project’s farmhouse ales. Soquel Fermentation Project prides itself on innovative beers, and The Letters represent our most exclusive works that are not released to the general public. This opportunity allows you to taste our newest, most creative products, while also receiving some specialty merchandise – all conveniently shipped right to your doorstep. 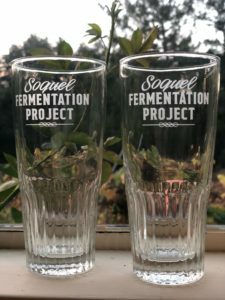 2 specially engraved lambic tumbler glasses. 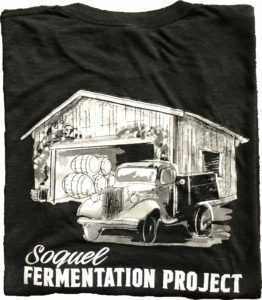 1 American Apparel t-shirt with classic Soquel Fermentation Project design. 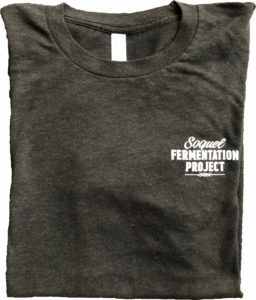 Two shipments will be made containing 6 bottles, with 2 bottles each of 3 original beers. 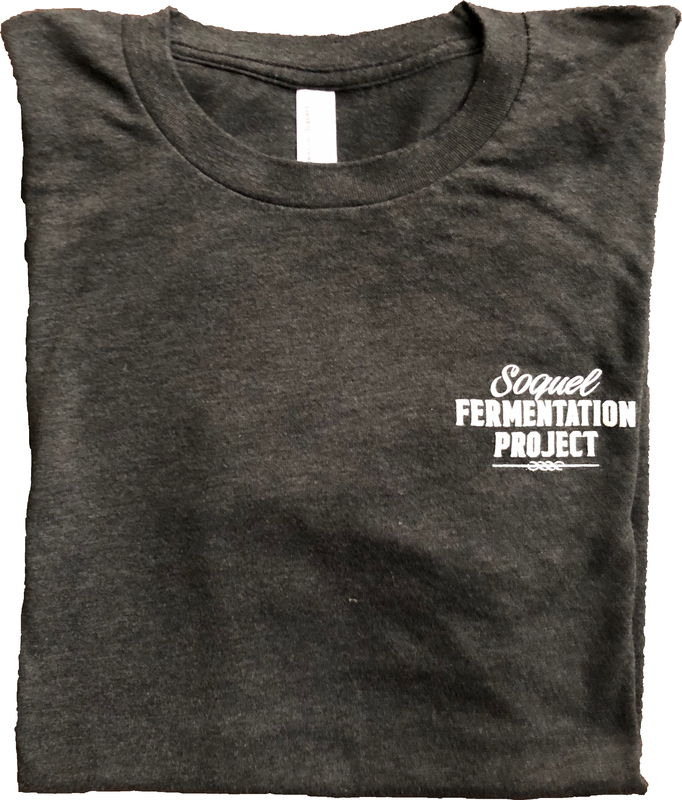 The first shipment will be made in Spring 2019 and will include glasses and t-shirt. The second shipment will be made in Fall 2019. Shipping is only available in California. Shipping is provided by GSO. Each shipment will cost $15. A signature and government issued ID proving that the person accepting the package is 21+ years of age will be required upon delivery. No shipping to PO boxes. Notice of shipment will be by email to the email address provided during signup and will occur at least 1 week prior to arrival date. Unfortunately, at this time, pick-up is not available. Shipments only.